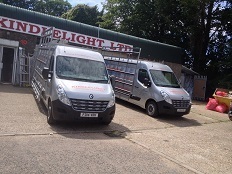 Installations We use all our own Installers who are provided with sign-written company vans. All installers go through regular Health & Safety training and have been DBS checked. 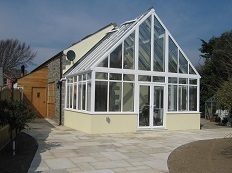 All installations carry a 10 year guarantee (25 years for aluminium installations). 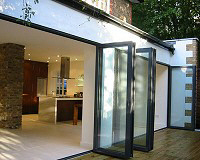 About us Kindlelight Glazing Specialists Ltd is a family business based in Hertfordshire. 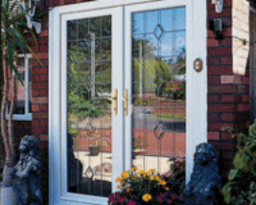 We have been installing domestic and commercial windows and doors for over 30 years in many areas of the country. Testimonials are curated by Kindlelight Glazing Specialist Ltd and are not independently reviewed or verified. 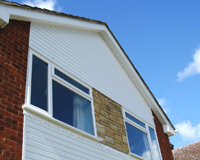 "Kindlelight exceeded our expectations in customer service"
"We had our windows, roofline, soffits, facias and guttering replaced. From our initial enquiry and meeting with Kindlelight (based in Baldock, Herts), it was a professional and positive experience. No pressure selling...no jargon! The team did a fantastic job and were tidy - there was no mess! The after sales team did a great job in following up afterwards to check we were satisfied. Kindlelight exceeded our expectations in customer service. We have no hesitation in recommending them." 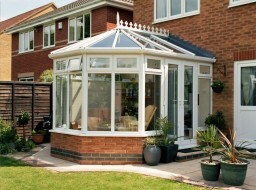 "The fitters did an excellent job, they were very tidy. I have already recommended 2 friends!" "Kindlelight installed bi-folding doors in our living room. The fitters were excellent and we cannot praise them highly enough, the workmanship was excellent, they tidied as they went, and the finish product was beyond our expectations. A service engineer visited the day after completion for a minor adjustment who was also extremely informative and helpful. Our overall impression of the company was fantastic and would definitely recommend them to anyone. 10 out of 10 !!!!!!"" 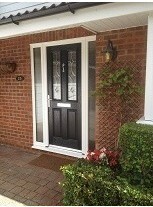 "I would like to say a big thank you to Kindlelight for replacing our back door under warranty. The door had warped and was quite draughty. 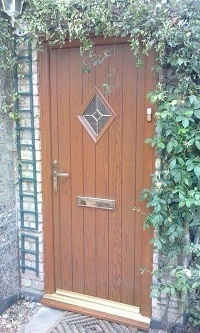 The fitter did a great job at the initial inspection and fitting the new door. A friendly and experienced fitter. And the office did a great job in keeping us informed of the progress of the door and booking appointments etc."